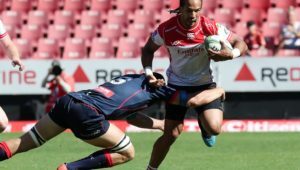 Aphiwe Dyantyi and Cyle Brink have been included in the Lions’ 25-man squad that will travel to Christchurch for the Super Rugby final against the Crusaders. 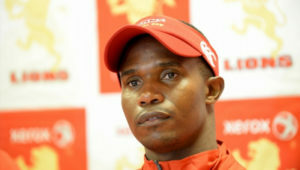 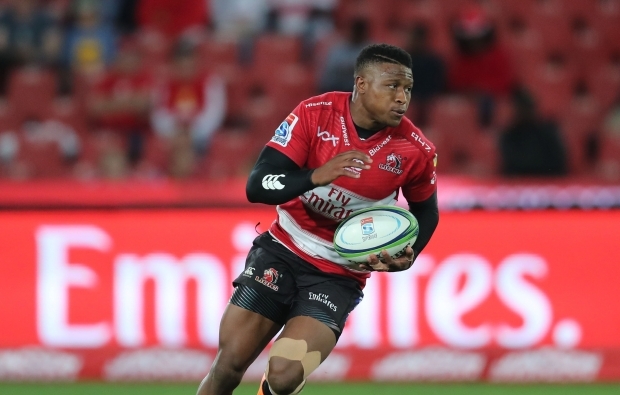 Dyantyi scored a brilliant individual try at Ellis Park in the semi-final against Waratahs, but was withdrawn at half-time after sustaining a hamstring injury. 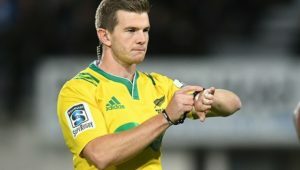 It was initially feared that the injury would prevent the 23-year-old winger from travelling to New Zealand, but on Monday he was passed fit and named in the squad. 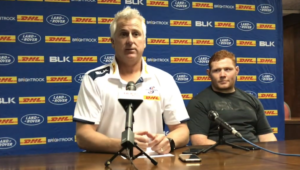 Meanwhile, Brink who was ruled out of the semi-final due a ‘stinger’ he suffered in the second half of the Lions’ quarter-final victory over the Jaguares, has also been named in the touring party. 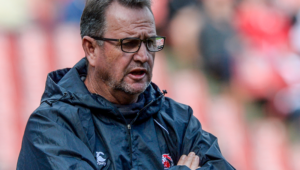 Lions squad – Andries Coetzee, Ruan Combrinck, Ross Cronjé, Ruan Dreyer, Elton Jantjies, Lionel Mapoe, Malcolm Marx, Howard Mnisi, Franco Mostert, Marvin Orie, Courtnall Skosan, Kwagga Smith, Dylan Smith, Jacques van Rooyen, Harold Vorster, Warren Whiteley, Cyle Brink, Hacjivah Dayimani, Aphiwe Dyantyi, Lourens Erasmus, Corné Fourie, Johannes Jonker, Shaun Reynolds, Marnus Schoeman, Dillon Smit.